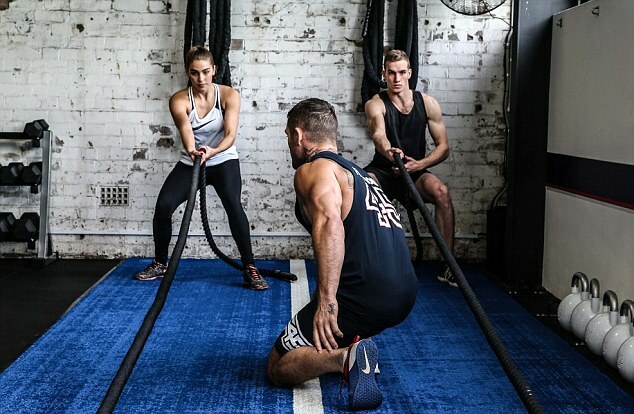 F45, a high-intensity, circuit-based group training brand similar to CrossFit, is rapidly expanding in the UK. 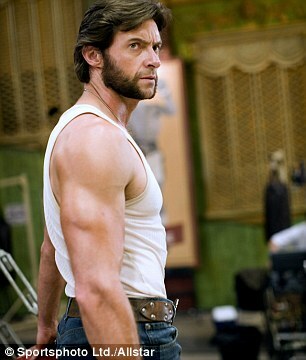 The brand, whose celebrity fans include Wolverine actor Hugh Jackman, has more than 750 franchises worldwide and four UK studios so far. Its flagship UK venue opened this month in Tottenham Court Road, Central London – just 18 months after its first British site opened its doors. A fifth studio, in Twickenham, South West London, is due to open soon. Short for Functional 45, the business was launched by former equities trader Rob Deutsche three years ago. It spans 26 countries and expects 1,150 franchises to be sold by the end of 2017. Deutsche said: 'I set up the first studio in Sydney, Australia, and we soon became the fastest ever franchise rollout in the country's history. The brand has sold 25 franchises in the UK and has sponsorship deals with four US basketball teams.